Cleaning St. John’s | Home | Avalon Cleaning and Restoration Inc.
From commercial to residential cleaning, we take care of everything for you. Nothing conveys professionalism and proficiency like an immaculate environment. 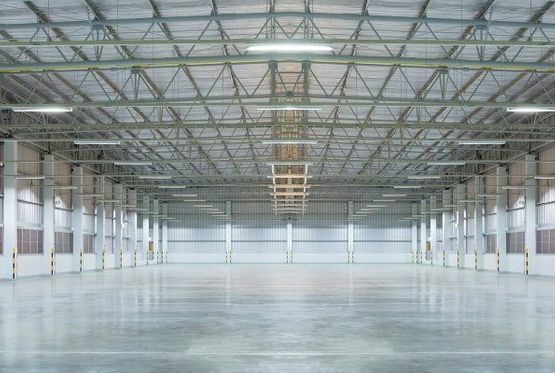 Present a pristine space to your customers while also creating the best workplace conditions for your staff with Avalon Cleaning and Restoration Inc. For over 20 years we’ve cleaned commercial buildings, retail stores, warehouses and industrial buildings, from top to bottom. 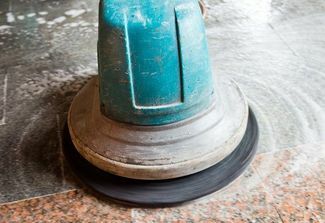 At Avalon Cleaning and Restoration Inc., we boast a team that specializes in commercial and residential cleaning across the St. John's area. We're proud to be Newfoundland's only commercial and residential cleaning company registered with the Better Business Bureau. All staff members are uniformed, WHMIS certified, fully bonded and insured. A site supervisor is present during each visit to your property. At Avalon Cleaning and Restoration Inc., we prefer eco-friendly cleaning products over harsh chemicals. That is why we use Green Seal Certified® products that are approved for use in hospitals and universities. Not only do these products keep your workplace healthy and presentable, they represent how small changes can lead to a bigger impact in helping out our environment. Get a great clean at a price that’s within your budget. 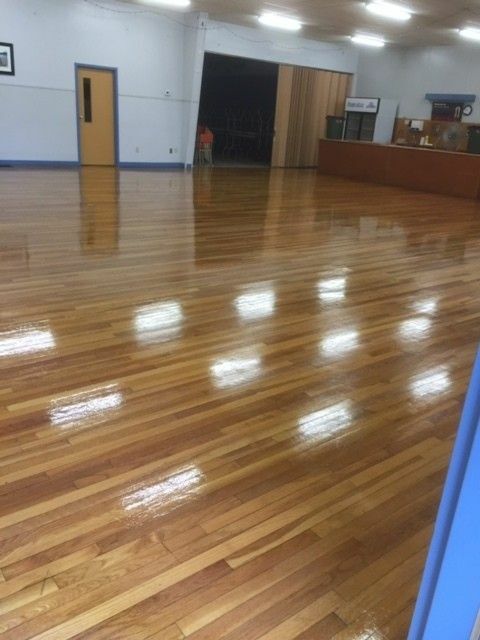 As a locally-owned and operated business, we keep detailed in-house logbooks and conduct site inspections in order to ensure you receive high quality cleaning services. We also maintain competitive prices to ensure you receive the most value out of our cleaning services. We’re also an exclusive authorized dealer of all Ceiling Pro International products and services. We professionally clean and restore any ceiling surfaces, from cement to plaster. Whether you’re a big or small business, the effort of our experienced team remains the same. You can also rest easy knowing our cleaners are all WCB-compliant, fully insured, first aid-certified and uniformed. Call us today for an on-site consultation. Our staff is fully bonded and insured. Avalon Cleaning and Restoration Inc. carries a liability insurance to ensure the safekeeping of your property. We are also compliant with all of Newfoundland’s workers’ compensation regulations. Mats, carpets, windows, floor stripping and waxing — we do it all. We’re an exclusive authorized dealer of Ceiling Pro International (CPI) services. Request an on-site consultation to discuss your cleaning needs.